Below is the material and feature of brush from Classic Hardware Co.,Ltd. 7. 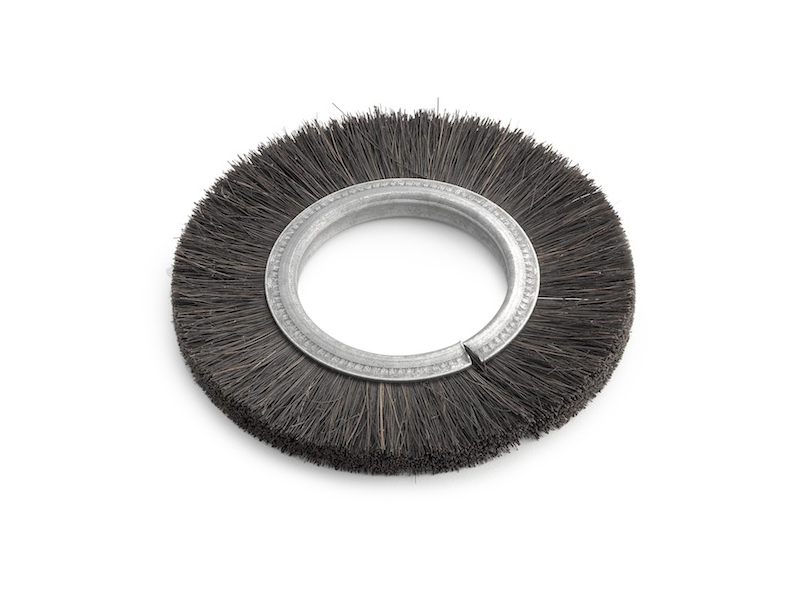 Horse hair is softer than bristle, and it is easier to remove floating ash. It is often used in high-end household cleaning products, or for industrial purposes such as removing floating ash. 10. Sisal hemp brush silk, has a good toughness, high temperature resistance, grease absorption, often used for pot brush or high temperature, oil and other USES. Material characteristics of the brush with wood or plastic brush body, brush hair from the machine nail into the brush body. The bristle brush body is supplied with a through shaft or pipe with end journal. Shell blocks can also be attached to a tubular brush, making it easy to replace the brush without removing the shaft.